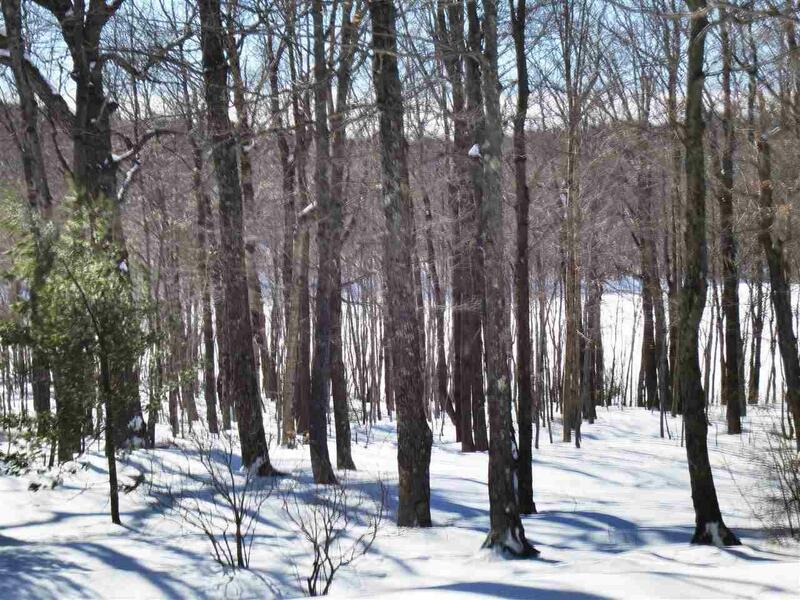 An exceptional opportunity to build your legacy home on the last buildable lot with walk to the Wanderer trail access at the top of West Ridge Road in Stratton resort. 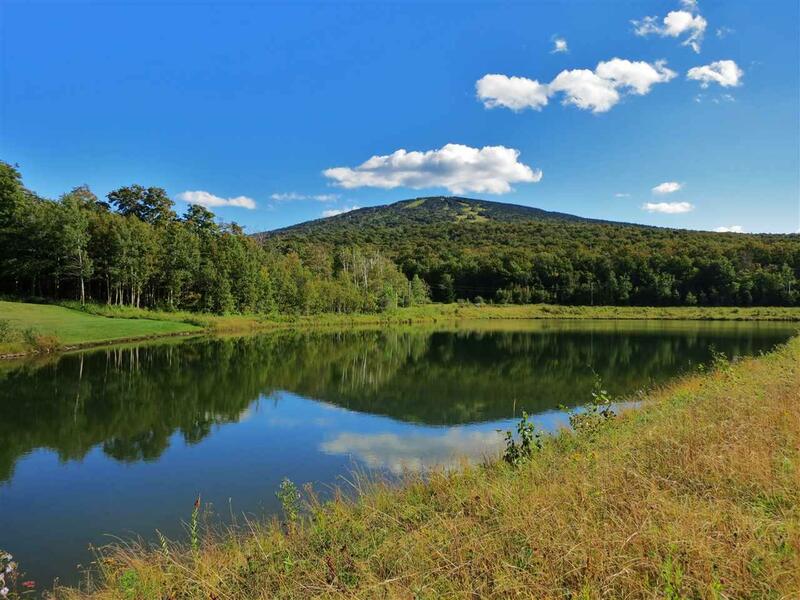 The level and wooded 1.46 acres with sunset views borders a 5-acre pond whose serene waters mirror the mountaintop and its slopes. With access into the National Forest trails, a variety of outdoor activity is steps from your door. At 2,500 feet elevation the West Ridge Road loop is one of the resorts most picturesque neighborhoods with panoramic views of the resort, distant mountain ranges, Vermont valleys and nights of clear brilliant starlight. 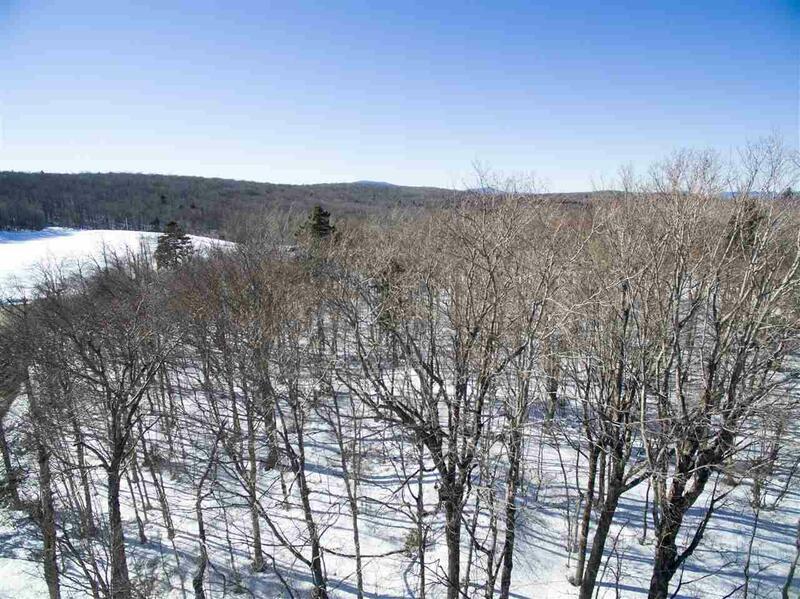 A best kept secret of long-time Stratton skiing families who have enjoyed the area throughout the four seasons, West Ridge is being rediscovered by a new generation. Access to the Winhall-Stratton Fire District wastewater line at the lot will be available Fall 2019 enhancing the environment as well as siting of and number of bedrooms for your house. The property is on the shuttle bus route. 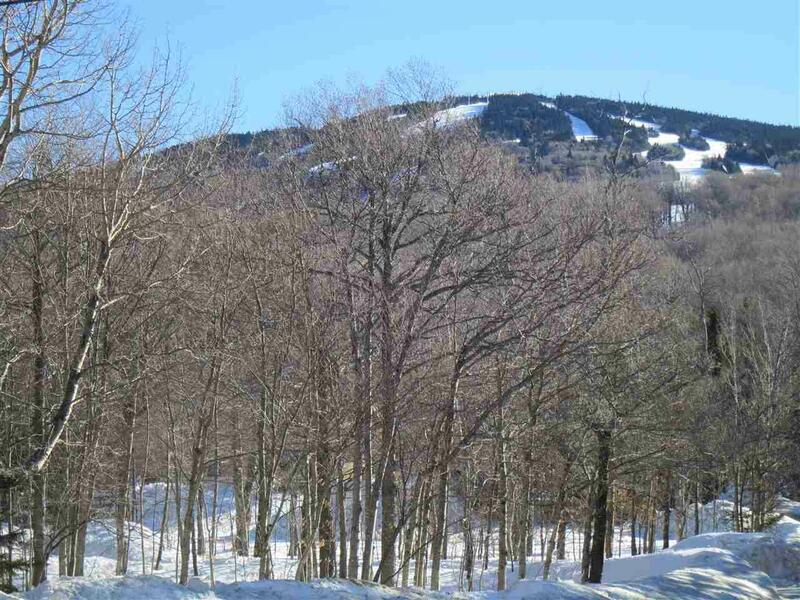 Stratton Mountain Homeowner's Membership is available with Purchaser paying the Sports Club bond fee. Or choose the Stratton Club with its exclusive benefits. The Property already has a drilled well and power at the property. A proposed house design is available or create your own vision of a dream home. An extraordinary moment in time to be in the resort yet away from the world. Courtesy of Diana Stugger of Four Seasons Sotheby's Int'l Realty.